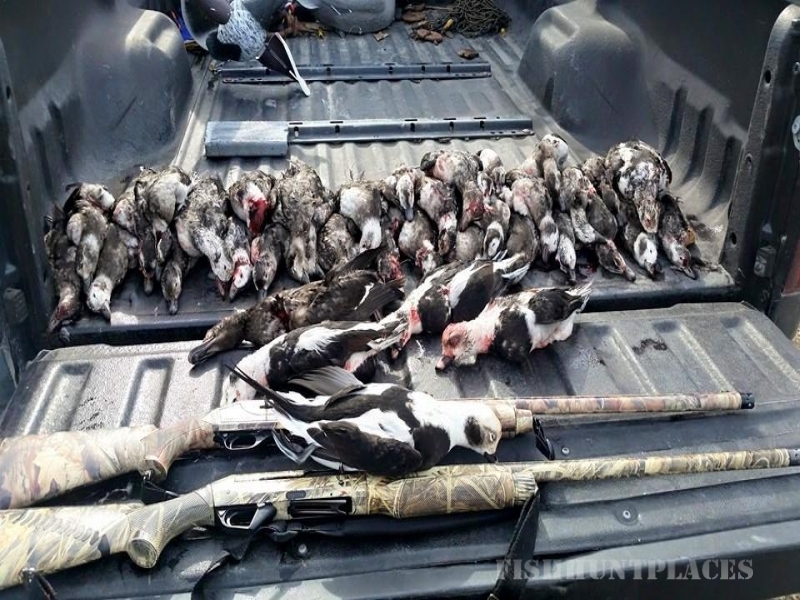 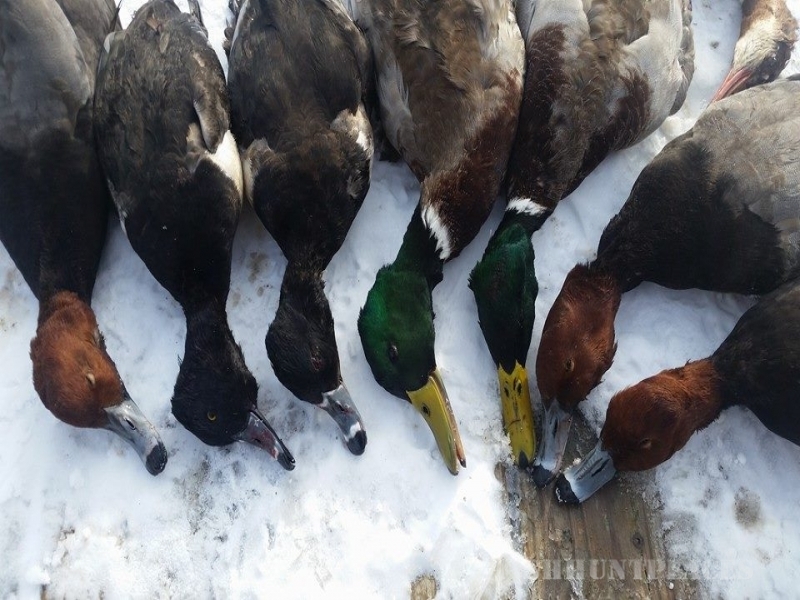 R and D Waterfowl Guide Service is a full service hunting experience. 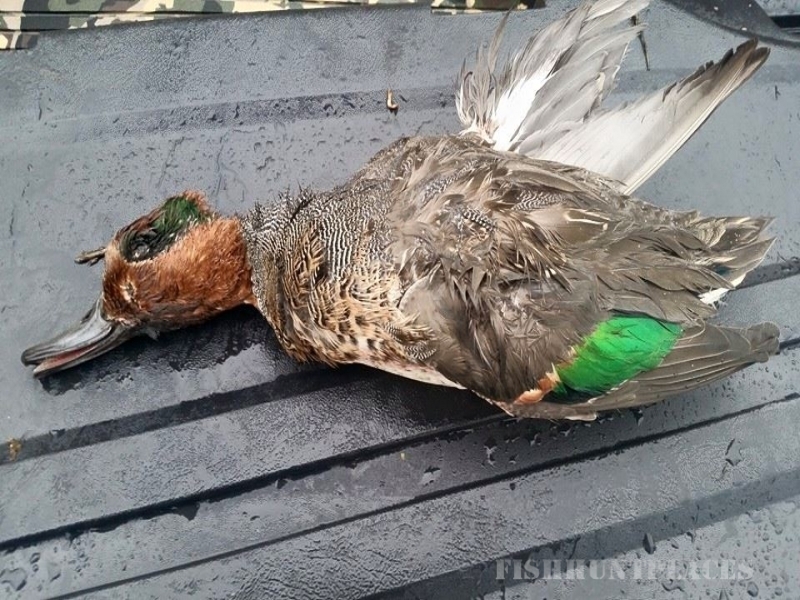 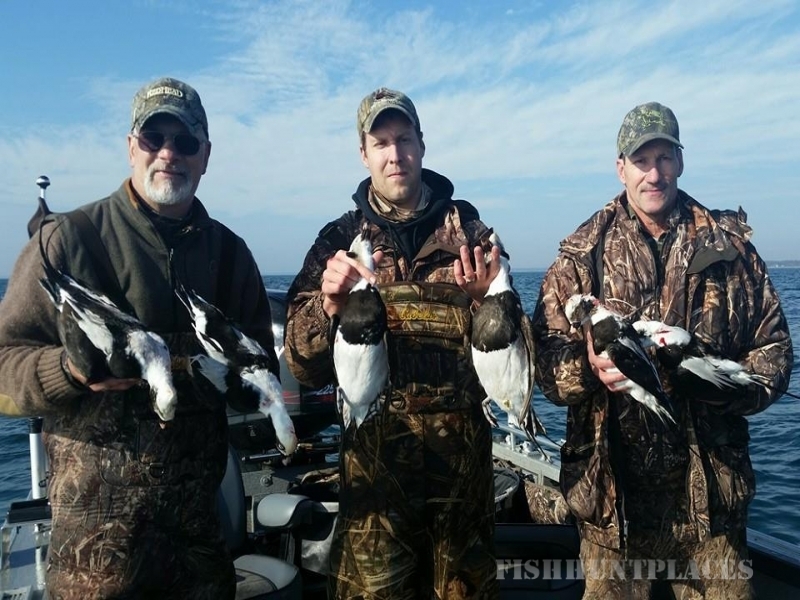 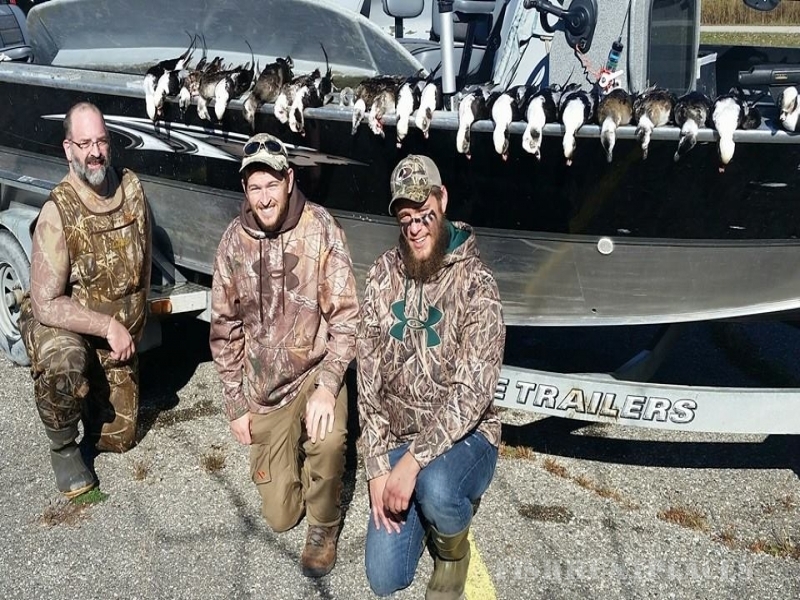 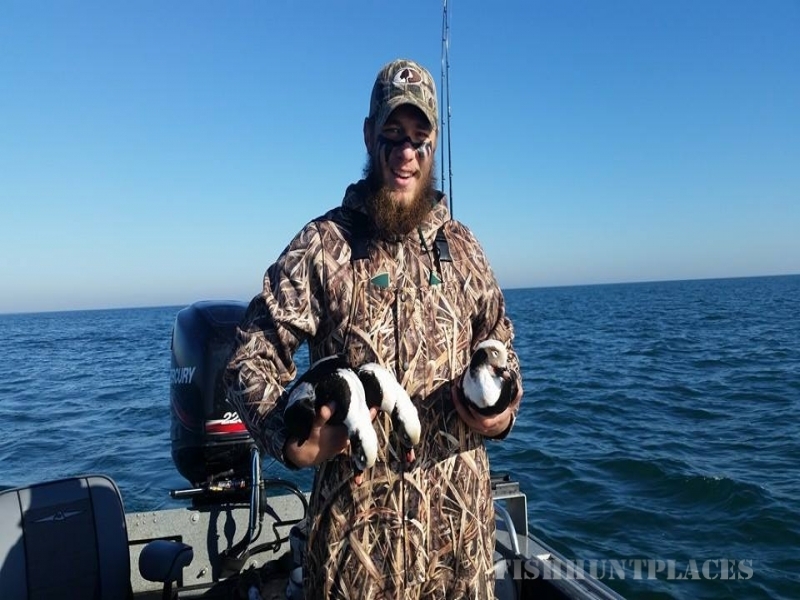 We specialize in hunting the “diver” ducks which frequent the larger waters of Michigan, focusing on the Saginaw Bay. 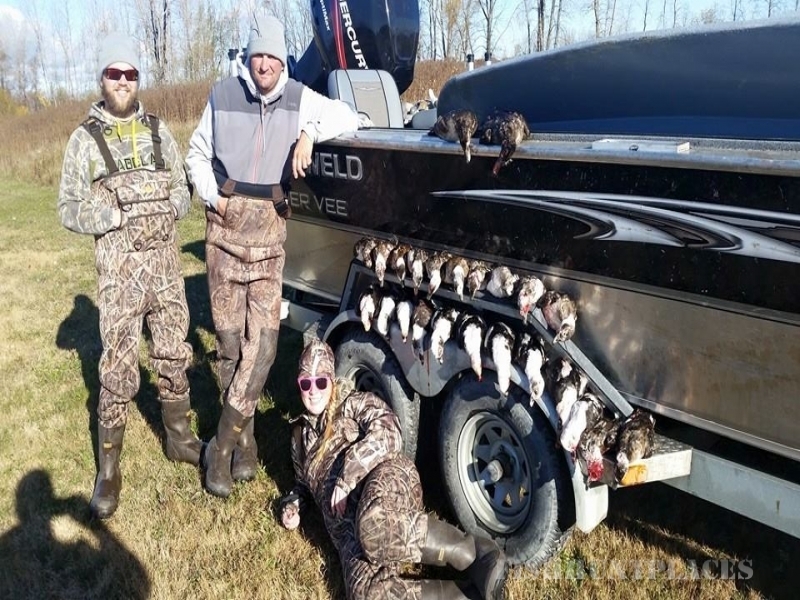 Customers will not only experience the excitement of hunting from a custom, state of the art blind boat outfitted with a cutting edge mud motor but also the fast paced, legendary characteristic layout boat hunt as well. 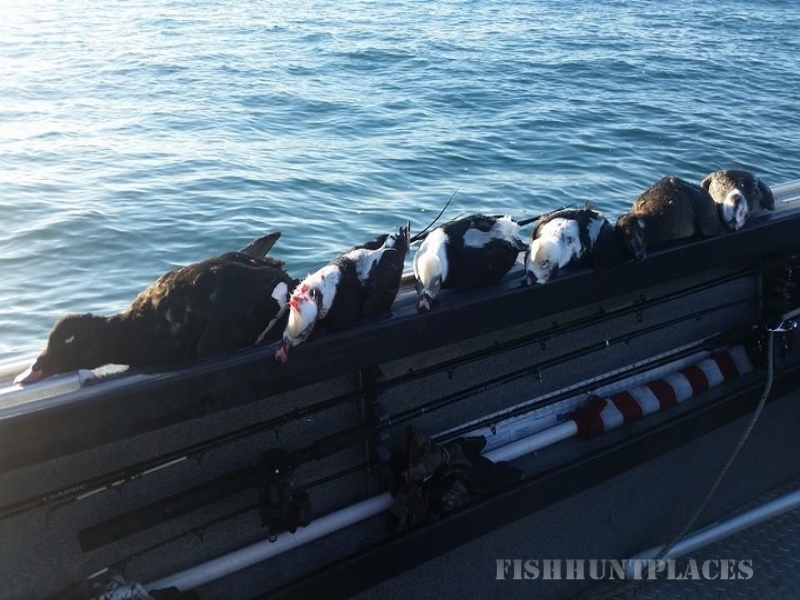 You will be hunting with two guides, one in the blind boat and one in the tender vessel maintaining the layout hunter’s harvest, safety and transportation. 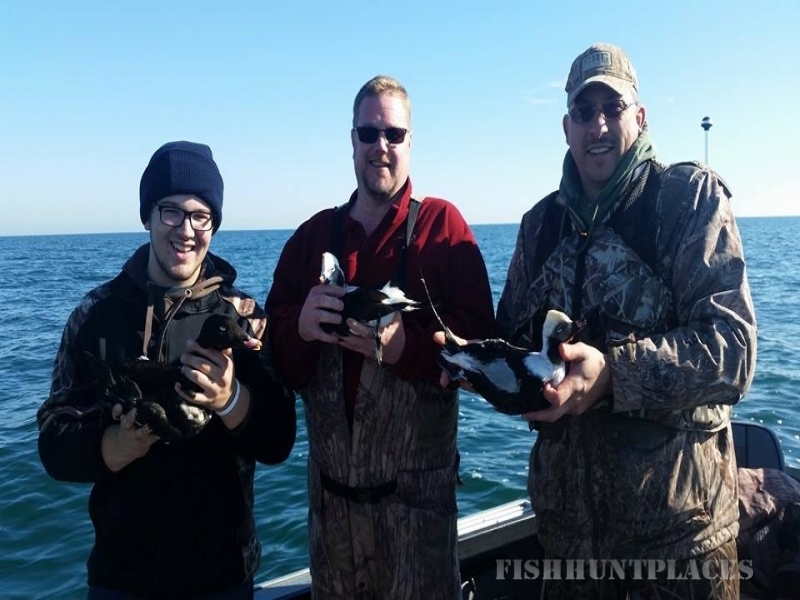 The hunters will trade positions so that all hunters in the group will experience both aspects of hunting these fast, low-flying birds.